TaxAssist Accountants Dalkeith provides a wide range of accountancy services including tax returns, annual accounts, payroll and bookkeeping. TaxAssist Accountants in Dalkeith are a part of the largest network of accountants who offer a wealth of experience and expertise to over 65,000 small businesses right across the UK. We help a diverse range of small businesses including start-ups, sole traders, limited companies and landlords who operate in many industries. Dalkeith Ford Centre is an independent Retail Ford Dealer located a few miles from Edinburgh city centre and a few minutes from the Sherrifhall Roundabout located at the end of the Edinburgh City Bypass. 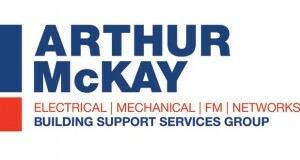 We are part of a small group of companies which include Cupar Ford Centre, W & J Short and Lothian Breakways with our holding company being in existence for over 40 years. We bring a huge wealth of knowledge and motor experience to the business of helping you, and provide the unique touch of customer care that can only be provided by a family business. It’s why so many of our customers keep coming back – our small- business friendliness combined with large – dealer professionalism. At Dalkeith Ford, all of our services are conveniently located at one site, so whether you wish to book your car for service, order parts or shop for a vehicle, everything is close to hand. EXPERT ROOFING & LEADWORK SERVICES Platinum Roofing Services is a company built on expertise, quality, and professionalism - regardless of the size of job. 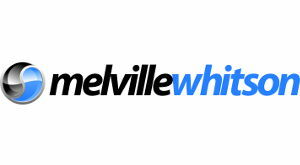 Welcome to Melville & Whitson Plumbing and Heating Engineers, a family owned and run business, established in 1978. Whether it be replacing a simple tap washer or the design and installation of a full plumbing and heating system in a listed building, we pride ourselves on our ability to deliver a personal and professional service to every client, every time Our staff are fully qualified and registered with the appropriate recognised bodies and we offer full estimating, design, installation and certification services for all gas, heating, plumbing and bathroom work. From an emergency call-out to a planned large-scale project, we guarantee we’ll deliver an efficient and hassle-free service at a highly competitive rate. One Dalkeith is a Development Trust created and owned by our community, so that people can improve local community life in five areas – our arts, culture & heritage, natural environment, town centre, community facilities, and local economy. One Dalkeith is for all community members to share their skills, ideas, and love for the town and be involved in whatever projects most interest them. Von Metal Fabrications Ltd is a blacksmith and metal fabrications company based in south Edinburgh. We are committed to giving you the highest standards of quality and craftsmanship to meet your every wrought ironwork and blacksmithing needs. From gates, railings, handrails, staircases, Juliet balconies, balustrades, and window rails, Von Metal Fabrications Ltd has a broad range of products and services produced to meet your exact requirements and specifications. Our work provides both decorative and functional properties that you will like and enjoy. Whether you are buying, selling or renting property in the Midlothian area, RE/MAX Assured in Dalkeith are dedicated to exceed your expe ctations and deliver exceptional results. Search for homes and flats in Dalkeith and its surrounding areas such as Bonnyrigg, Loanhead and Penicuik. Whether you are a first time buyer, looking to upsize or downsize your property or ready to take your next step on the property ladder, we have the knowledge and experience to assist you. Our Estate Agency team can professionally advise you on all aspects of buying, selling and renting properties in the area. Call us today for an informal chat to discuss all of the marketing options that are available to you. Are you looking to build a new home? Or do you want to refurbish your existing one? Whatever your requirements are, you need a qualified builder who can do a great job. 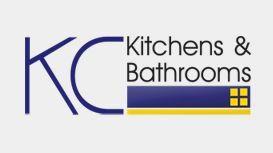 KS Property Maintenance has been established for over 10 years and provides a wide range of services. These include property renovations and new builds. We are a friendly, family-run business and are fully insured with public liability and employers’ insurance. THE UK'S LARGEST STILLS AND MOTION SERVICE PRODUCTION COMPANY WITH A LIBRARY OF UNIQUE LOCATIONS. WE MAKE VISIONS HAPPEN. 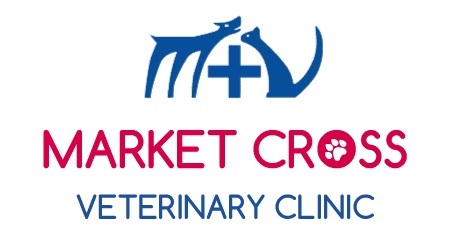 Family-run, small animal practice established in 2003. We provide outstanding clinical services and state-of-the-art facilities including digital x-ray, ultrasound, video endoscopy, soft tissue, orthopaedic and ocular surgery. Most importantly of all we are a friendly and knowledgeable team that takes the health and wellness of your pet very seriously. Here at Nairn’s we’re proud of our oaty heritage, we have been baking oatcakes since 1896. We only use wholegrain oats grown in the nearby Scottish Borders (with the exception of Gluten Free), where the climate is perfect for slowly ripening the grains. Today, we now have a versatile range of oatcakes, oat biscuits, oaty bakes and gluten free products which do not contain any artificial colourings, flavours or preservatives. There has been a great deal of research into the positive health benefits of oats. Oats are high in fibre and contain complex carbohydrates which give you a natural and wholesome boost to help you get the most out of your day. We work hard to make sure that all that oaty goodness stays in all our naturally energising products, without ever compromising on taste. So you could say that here at Nairn’s we really do know our oats. We also know the importance of keeping our delicious award winning products as simple, wholesome and healthy as possible – the proof is in the taste. At Kerax Land, we understand the importance of high quality grounds maintenance for your business or organisation. Ensuring your site is kept clean, attractive and safe is our priority, delivering a wide range of services, from soft landscaping to snow clearing and play area maintenance . 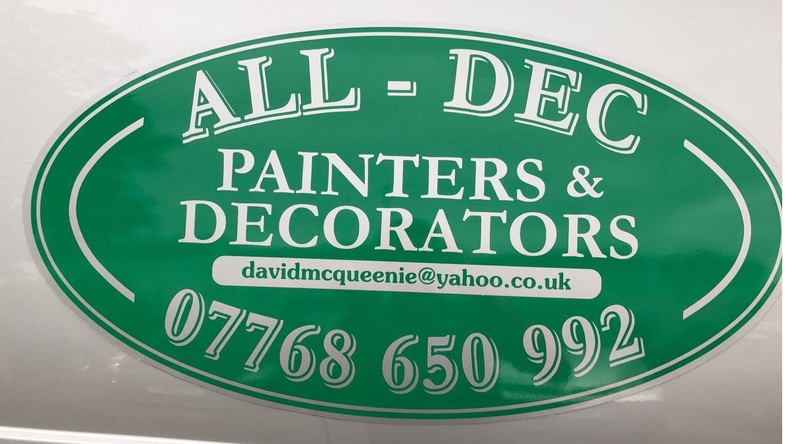 Based in Dalkeith, we operate across Edinburgh and the Lothians, with services available out to a 40 mile radius of Edinburgh if required. Clean Gear Laundry service is well established company that has built up and excellent reputation over the past number of years. We aim to provide a quick and efficient service at all times. Pick up and Drop Off are included in the price. We offer a personal and tailor made service with a quick turnaround.